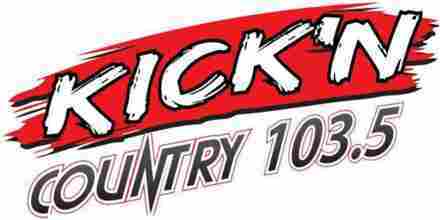 Kick n 103.5 has been broadcasting on air and online from USA. 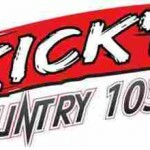 Kick n 103.5 is originally a full-time station very popular through USA. Although this radio channel is licensed as a music station, much of its schedule consists of secular music programming.